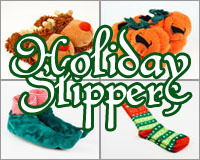 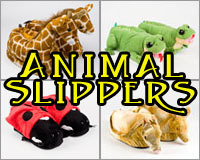 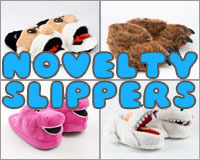 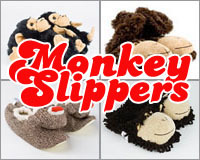 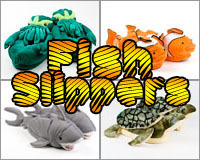 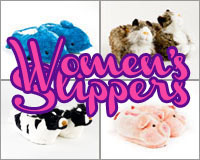 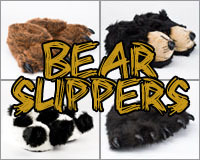 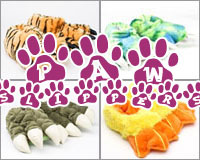 You’ve reached the category page where all of our comfy amazing slippers are grouped together. 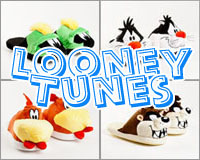 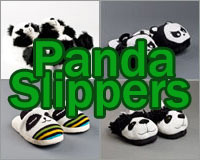 If you want to see all of our horse slippers, or looney tunes slippers or panda slippers, here’s the best place to do it. 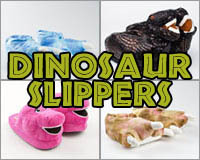 Do you need a jolt of heat that’s above room temperature? 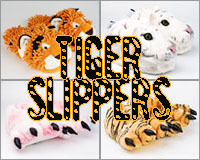 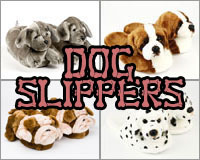 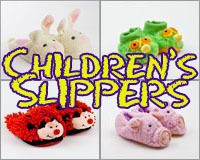 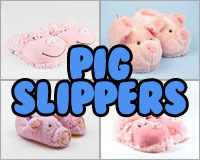 Check out our microwaveable slippers. 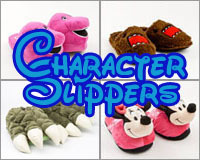 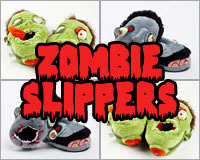 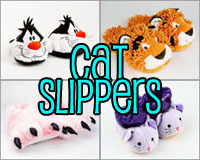 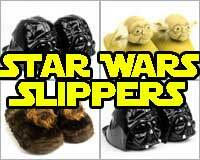 Do you need slippers for enjoying your favorite movies? 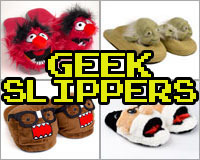 Our movies slippers are worthy of any screen. 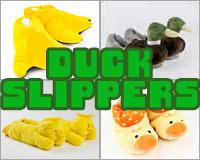 Are you going to stand in solidarity with Kermit and things green? 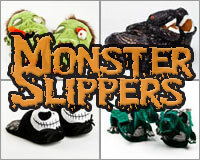 Answer the croaking call of our frog slippers. 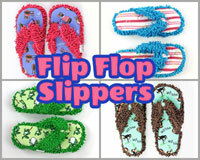 Do you want to fly like an eagle to the sea? 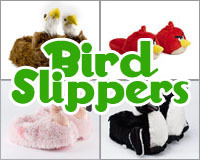 Then check out our bird slippers and let your spirit carry you. 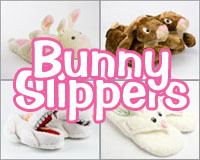 Are you feeling mythical and elusive? 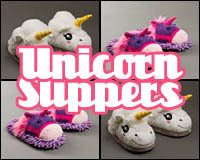 Well look no further than our unicorn slippers. 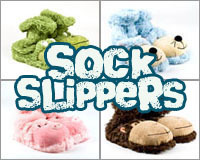 With thirty-six different categories you’re bound to find the best one for you.